Actor Dhanush says he and director Aanand L Rai would put their lives at risk for each other. 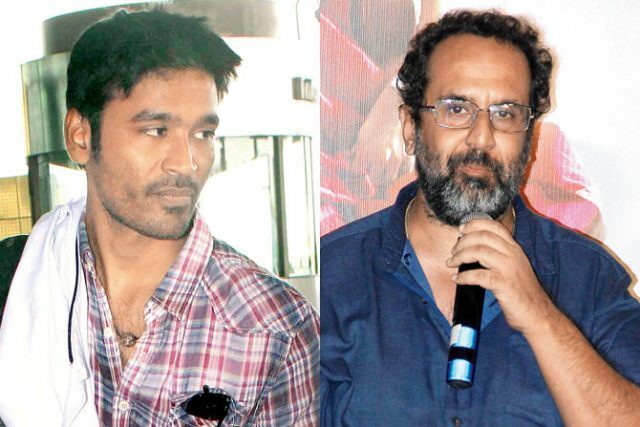 Actor Dhanush says he and director Aanand L Rai, who are set to team up next year for the second time after “Raanjhanaa”, would put their lives at risk for each other. “If my relationship with Vetrimaaran is built on trust, the one with Aanand is built on love. We have so much of love for each other. We would risk our lives for each other. Aanand is like a big brother to me,” Dhanush told IANS. He made his Bollywood debut with Aanand’s “Raanjhanaa” in which he played a hopeless, obsessive lover. “I’d never forget all the love and care they showered on me when we were shooting for “Raanjhanaa”. “His wife is like another mother for me. Both of them have a very special place in my heart,” he said. They are set to reunite for a new project. “Our project should happen towards the end of next year. As soon as Aanand finishes his film with Shah Rukh (Khan) ji, we should be good to go,” he added. On the career front, Dhanush has Tamil films “Enai Noki Paayum Thota”, “Maari 2” and “Vada Chennai” in his kitty.